Welcome to the second installment of my new upcoming album feature! As always, a broad list of upcoming releases can be viewed here. 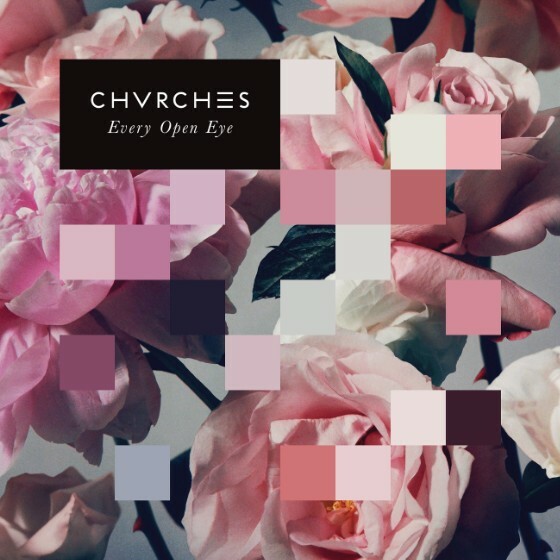 There were a few exciting releases announced this week, but there was one that stood out just above the others: a new record, Every Open Eye, from Chvrches. Although it hasn't even been two years since the release of the Scottish trio's debut album, The Bones of What You Believe, Chvrches announced that they were headed back into the studio in January of this year. They completed recording just last month and announced the album's release on Wednesday. They released the first single from the album, "Leave a Trace," the next day. A fairly young band (they started in 2011), Chvrches made a big impact with the release of their September 2013 debut album. It was a perfect mix of pop, electronic, and dance, with an amazing lead singer whose almost-saccharine vocals belied biting lyrics. 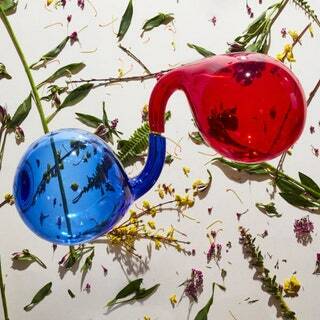 That album ended up being one of my favorites by the end of the year. The follow-up is one of a seemingly dwindling number of releases that come as no surprise to fans (in a world where some artists are dropping albums with no warning). This band let fans in at every step of the way. They announced when they started recording, provided periodic updates (including a prank on their manager), and announced when they were finished. We all knew that a formal announcement was coming at any moment. And that's something that I appreciate (though surprises can be fun).